I know I’ve always been pretty tight-lipped about things in my personal life like my age and what I look like and stuff like that, but I finally feel like I’m ready to start sharing more with you guys. I’ve just graduated high school! Yay! And my school is having the prom after graduation?? I know, it’s weird to me too. Anyway, today (or at least the day I am posting this) is my Grad or as Americans would say, Prom. I just thought it would feel weird not to ever acknowledge that this was happening and how excited I am for it. 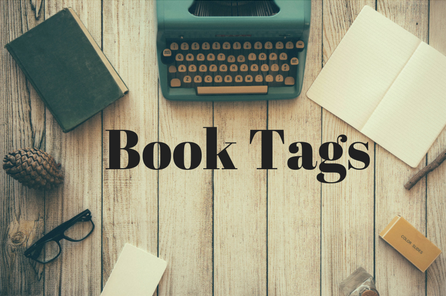 So I decided to do the Prom Book Tag. The original post was not in English so there may be some miscommunications in the questions, but I’ll try my best. 1. A book with a cover like the color of your dress/ suit/tie. 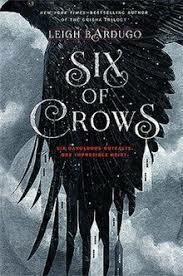 Six of Crows. My dress is very black. Also, I know you probably want to see my dress so here it is. It’s only a stock photo because I don’t think I’m ready to post pictures of myself on here yet. 2. A book that reminds you of your dress, whether it's the cover or the book itself. 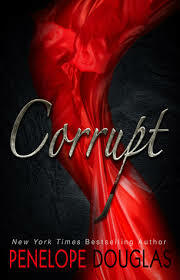 Corrupt by Penelope Douglas. When I got my dress it was just who dark and glamorous, it just reminded me of something one of the characters in that series would wear and I loved it. 3. A book that reminds you of your ball or what you think it will be. Twisted Palace because there is a prom scene and all the kids at their school hate each other which is the same as my school. Also, they get to play poker and we also get to play poker which I’m actually really excited about. I’m horrible at poker but I love playing it. 4. A book that you can put in a clutch or a small purse. 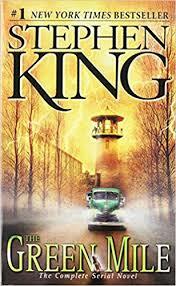 Probably wouldn’t be a good idea, but I have a mass market paperback of the Green Mile, you know, in case I want to start sobbing at my Grad. 5. 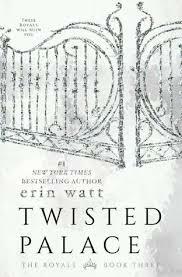 If you could have any character in a book at your prom, then who would you choose. 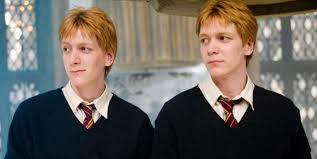 Fred and George because they would make it entertaining and that would also mean that Fred is alive. Which I so dearly wish he was. 6. 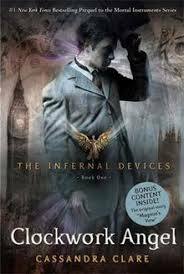 A book that you would like to read before the ball. Or a book that you think would be useful to read before the ball. I’m kidding I’m wearing cute sandals because I can’t walk in heels and I don’t hate my feet. Also, I’m pretty sure that isn’t a real book. 7. If you could choose every character from a book to accompany you to the ball, then who would choose. Will Herondale. Is there really any question who I would bring with me? He knows how to live it up. He’d probably spike the inch bowl and dance with me for hours. Have you guys had your proms yet? How were they? I'd honestly love to know all about them!